On Friday, 23rd November, 2018 The Supply Chain & Logistics Association of Australia, in conjunction with Wisetech Global, Vertical Talent, Australian Trusted Trader, Bondi Labs, Freight Assist, Localz, Xtreme Freight and LMA, announced the winners of the 2018 Australian Supply Chain & Logistics Awards at the iconic Luna Park, Sydney. 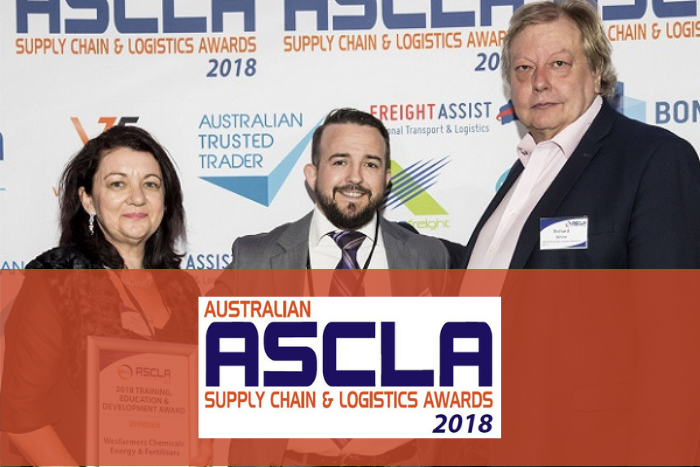 These prestigious awards have been held annually for the last 58 years by the Supply Chain and Logistics Association of Australia (SCLAA). The awards allow a fantastic opportunity for people and companies that are involved in the supply chain industry to celebrate and be recognised for their particular contribution, success and hard work. There were eight categories, with seven open for submission. Each of the seven categories attracted a significant number of high calibre submissions. Awards were formally judged with recipients announced at the ASCL Awards Gala Dinner last Friday.